If you’re looking for a better way to run your business, say goodbye to messy spreadsheets and stray Post-it notes. Instead, think digitally: the right customer relationship management (CRM) software can take your business to new levels of productivity. When all of your customer data is in one place, you can work more efficiently while providing excellent customer service. Of course, there are a lot of CRMs out there. And while we can’t tell you which one is right for you, we can help you consider your options. 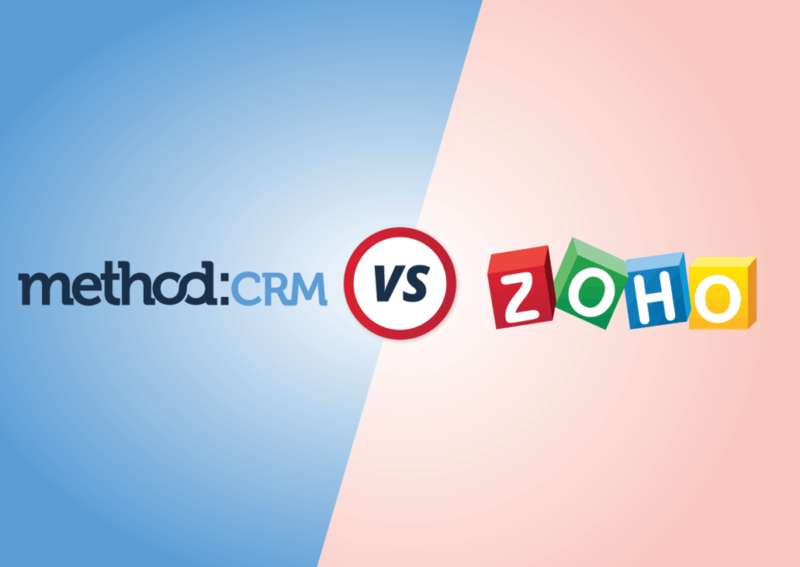 Check out the infographic below to learn about the key features of Method:CRM and Zoho CRM.